The HFIAW Master Apprentice Competition (MAC) seems to grow in popularity and excitement every year. The annual competition where 10 apprentices compete as Conference representatives to be crowned the “Best of the Best” included an emotional finish this year in Toledo, Ohio. 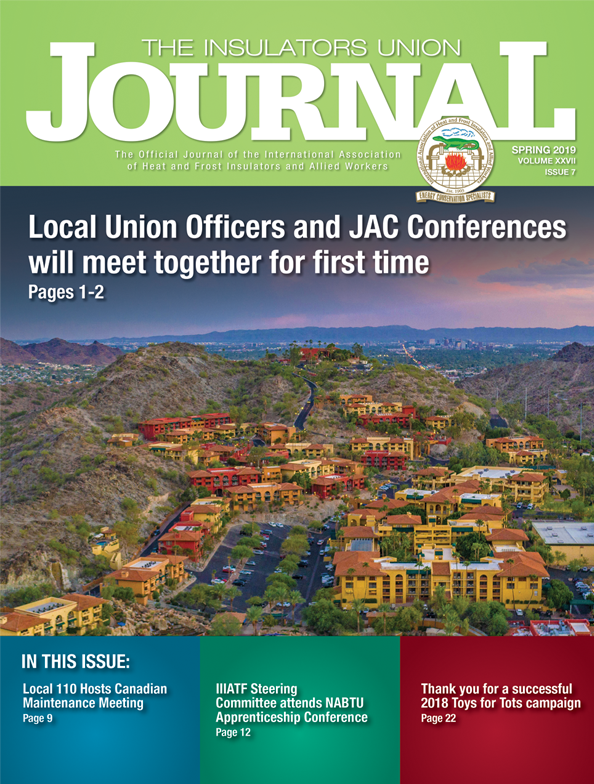 Held in conjunction with the 41st annual Joint Apprenticeship and Training Committee Conference, the top HFIAW apprentice competitors arrived having already won at the Local and Conference levels. “Our training is what sets our profession apart, it is what makes us the best,” HFIAW General President Bud McCourt said during the MAC.